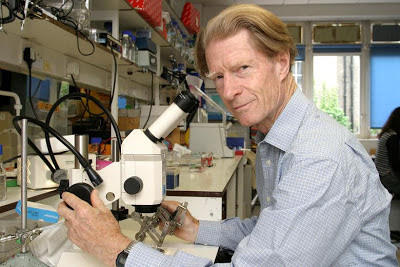 The recently announced Nobel Prize winner in medicine, Sir John Gurdon was considered "too stupid" by his science teacher during his days at Eton College. He ranked last out of the 250 boys in his school at biology when he was 15, and didn't do well in other science subjects either. 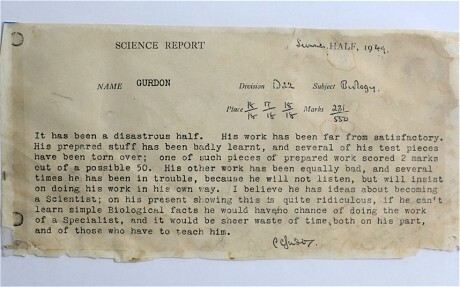 He still has the school report from his master sit on his desk at the Gurdon Institute in Cambridge. It's always satisfying when we see people pulling off something awesome, defying all expectations to become better and greater. But not everyone has the determination and perseverance like Prof Sir John Gurdon. Some, unfortunately, changed course after such humiliation from their teachers, who think that a knack for passing examinations at school could set the course for the remainder of a student's life. That, my friend, is seriously flawed. Most of the tests we've taken over our lifetime usually do not take more than two hours each. Ironically, the results of these tests are supposed to give companies and interviewers a full reflection of an individual's ability. I was considered by all my masters and by my father as a very ordinary boy, rather below the common standard in intellect. To my deep mortification my father once said to me, "You care for nothing but shooting, dogs, and rat-catching, and you will be a disgrace to yourself and all your family." If there's anything similar between these icons, it's that they never gave up. Sir John Gurdon returned to science after a mix-up in the admissions office. Sir Issac Newton taught himself mathematics, physics and astronomy at a time when the future of humanity seemed bleak. Thomas Edison experimented with thousands of different lightbulb filaments. The Wright Brothers didn't give up on their dreams to send mankind to the sky. 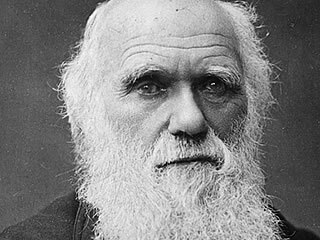 Benjamin Franklin had a voracious appetite for reading, and Charles Darwin published his findings in a time when the church was at it's most powerful. Sadly, 99% of modern examinations fail to reveal the traits that could really determine the outcome of our lives. And yet the test participants who excel in these tests continue to be revered and celebrated while those who fail mocked and excoriated. The case of Prof Sir John Gurdon is a perfect reminder than modern examination is nothing more than a memory test. He's not stupid, and neither are you. Nobody is. add the share link. it's me Cikgu Michelle. I am marking ur blog. SO far u got an A+, enjoyed reading it. Keep on blogging malcolm!